At From the Earth, we are sponsoring a special Christmas sale during the month of December on all of our stock and inventory. Save 20% on all individual handmade Christmas cards and sets during the month of December. 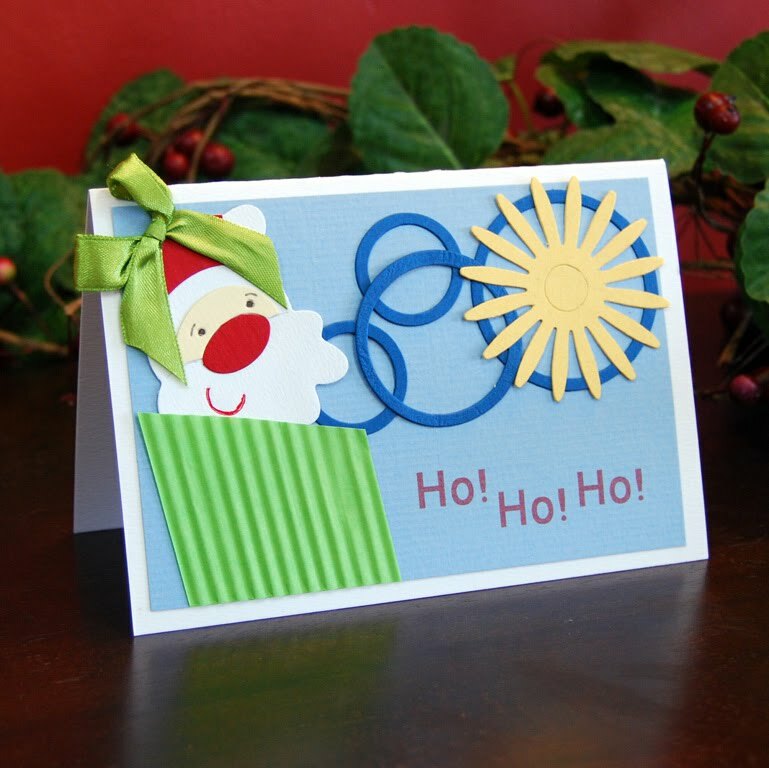 Send a unique message of love to that special someone this holiday season with one of our handmade Christmas cards. Save 15% on hand-carved olive wood nativity sets or individual pieces. Each of our nativity scenes are made from the highest quality olive wood and are painstakingly carved by local artisans. 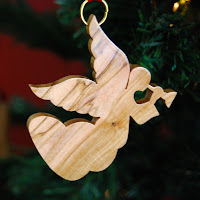 Take 10% off all olive wood Christmas ornaments. 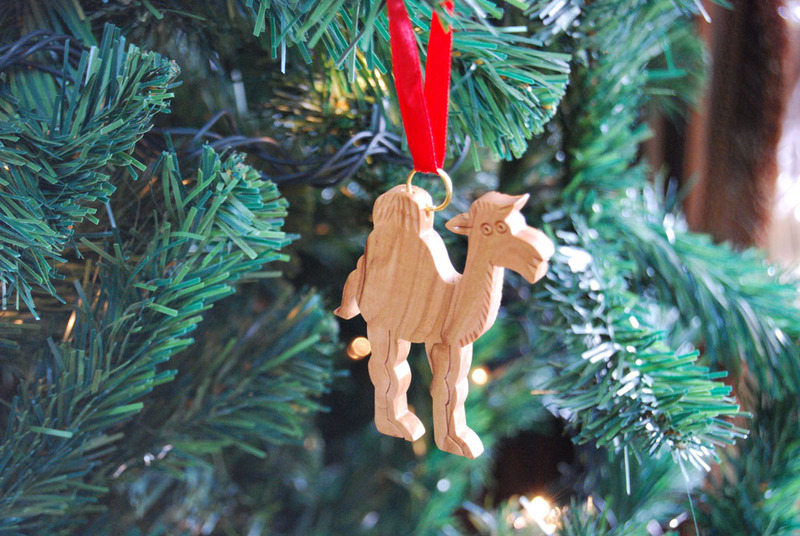 Each ornament is unique due to its individual olive wood grain pattern. They will become family treasures for a lifetime. Take 10% off on any of our jewelry, olive oil soap, stoneware or all other handmade products. US customers ordering online will receive the same discounts during the month of December. A Wedding in the FTE Family!